The roof, though one of the most important structures that keeps each home as fully functional as possible, is often not given much attention to. This becomes a concern for most when watermarks and other signs of leakage are already evident. These problems should be attended to in the shortest notice to avoid considerably decreasing the lifespan of your roof. But as they say, prevention is always better than cure, so even when these problems have not risen yet, it pays to have scheduled evaluation and maintenance. But who do you call to when wanting to have anything to your roof done? You can start by browsing through the list of companies and professional contractors offering roofing services. The roofing services that different companies and individual contractors provide may be categorized into five major classifications. These includes: roof inspection, roof maintenance, roof repair, roof installation and new construction. These services practically cover every type of roofing system that your home currently has. – Roof inspection and maintenance can be done on a biannual basis as recommended by the National roofing Contractors Association (NRCA). As winter seasons prove to be the harshest time on roofs, the best time to stage an inspection are late spring and autumnal fall. Maintenance can be done by patching minor problems that can snowballs into something bigger if left undone. Inspection is even offered by many contractors and companies as a free roofing service with an estimate and details on the condition of the roof and needed repairs. – roof repair can range from the installation or replacement of a power vent, chimney leak, replacing broken or damaged shingles, valley leak, remove and change rotten wood, leaking flat roof, vent pipes, Gutters and others. – roof replacement is a must especially to homes within the United States that are located in areas that are prone to severe weather conditions and even calamities. 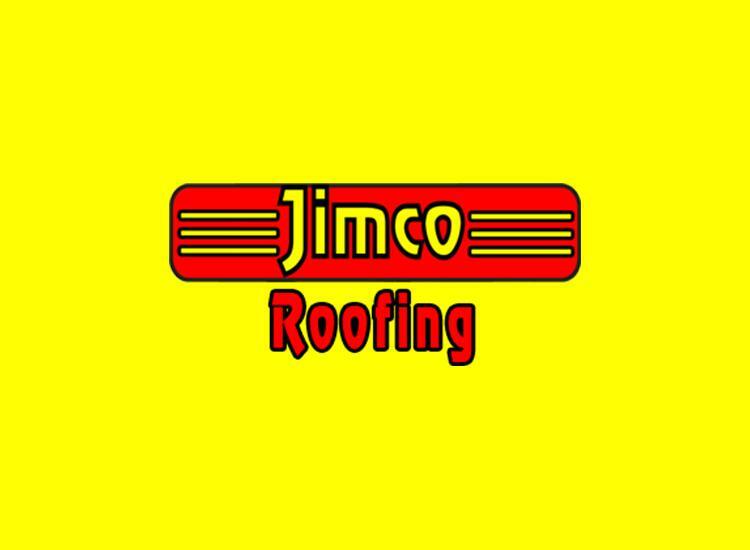 When having your roof replaced, it would be best to seek a professional or company that provides roofing services with a written warranty on workmanship or materials. An accurately done replacement can not only improve the longevity and durability of your new roof but increase the overall appeal of your home as well. – New construction roofs entails major considerations such as the life span of the material you plan on using, the weather conditions in your area and the design of the material. With the proper guidance of your expert and experienced roofing services provider, you will be sure to land with the perfect option on each consideration. Choosing the right company or contractor to provide you with quality roofing services can be quite a challenge so be careful with parting with your hard-earned money. Here are several factors to look into while at it: be sure to get multiple bids before making the final decision, check with the BBB of Better Business Bureau in your area, inspect the plan for any hidden costs or materials, insurance, good workmanship warranty, check references, and hire somebody that makes you feel at ease.